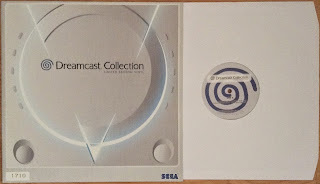 2015 is a special year for the Junkyard, as it marks 10 years since this humble blog began life as little more than a place for the documenting of Tom's second attempt at building a decent Dreamcast collection. The first attempt went well, but ended in all of the amassed DC goodies being traded in for a PlayStation 2 some time in late 2001. Those were truly dark days. In some ways though, if it hadn't been for that little mishap, the Junkyard might never have been born so in an odd way we have a lot to thank Sony's harbinger of doom for. But enough about that. Since then, the Junkyard has grown into the omnipotent force that it is today, bringing you occasional mirth and honest, thought-provoking prose. Oh, and we also do a podcast now, too - just in case you hadn't noticed! However, let's get down to business. We wanted to celebrate this joyous milestone of a decade's worth of inane DC-related ramblings by giving something back to the community that has helped to propel this lowly corner of the internet into the limelight on many an occasion. 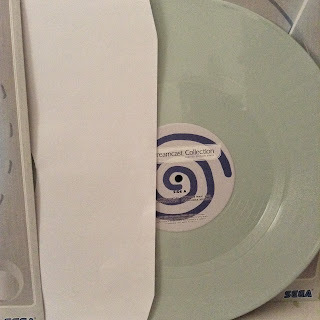 And we've done this by teaming up with SEGA Europe who have very kindly donated three special edition Dreamcast Collection vinyl records to us, so that we may give them away to you - our loyal readers. 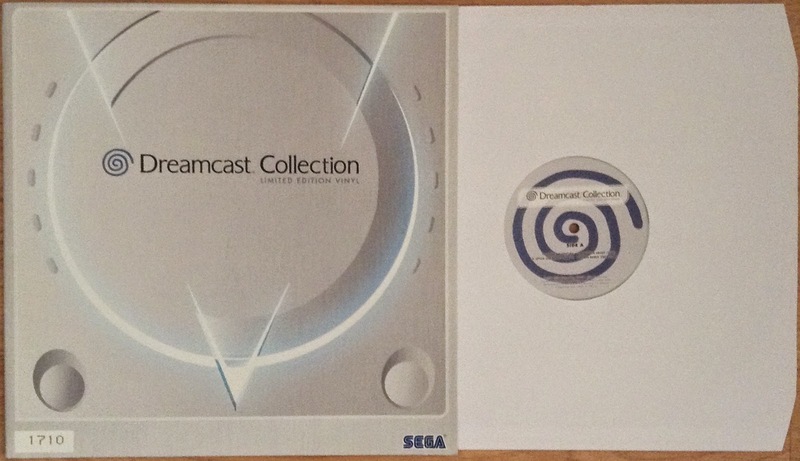 We at the Junkyard are all massive Dreamcast nuts, and we all have our reasons for being so enamoured with SEGA's final console. But this isn't about us - it's about you. 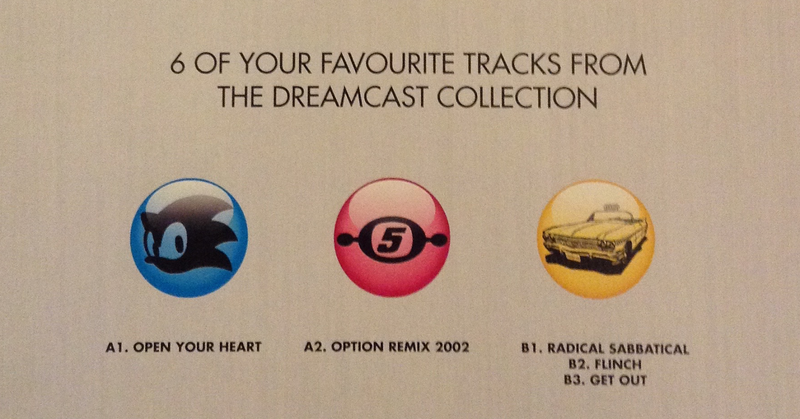 So what we want to know is: what does the Dreamcast mean to you? Why does it hold a special place in your heart? And what is it about the system that makes you continue to play it, all these years after the death knell was sounded? We want you to get creative and express your reasons for the above in any way you see fit - be that with a drawing, a video, a song or even a written entry - it really is up to you...and the only caveat is that it needs to be original and unique to you. And that's pretty much the only rule (apart from the actual rules - see below). We're going to run this competition until the 20th June 2015, at which point the first winner will be announced, and then we'll run the second competition for another month - with a different entry criteria. So what are you waiting for? Impress us with your creative side and tell us why the Dreamcast is such an important part of your gaming life. Email your entry to admin@thedreamcastjunkyard.co.uk with the subject 'Competition Part One,' and include your name and location and we'll showcase some of the best/most original entries throughout the month. Good luck - and thanks for keeping the dream alive! Only one entry per person. The competition closes at 12:00 noon GMT on 20th June 2015. Entries received after this time shall be discounted. 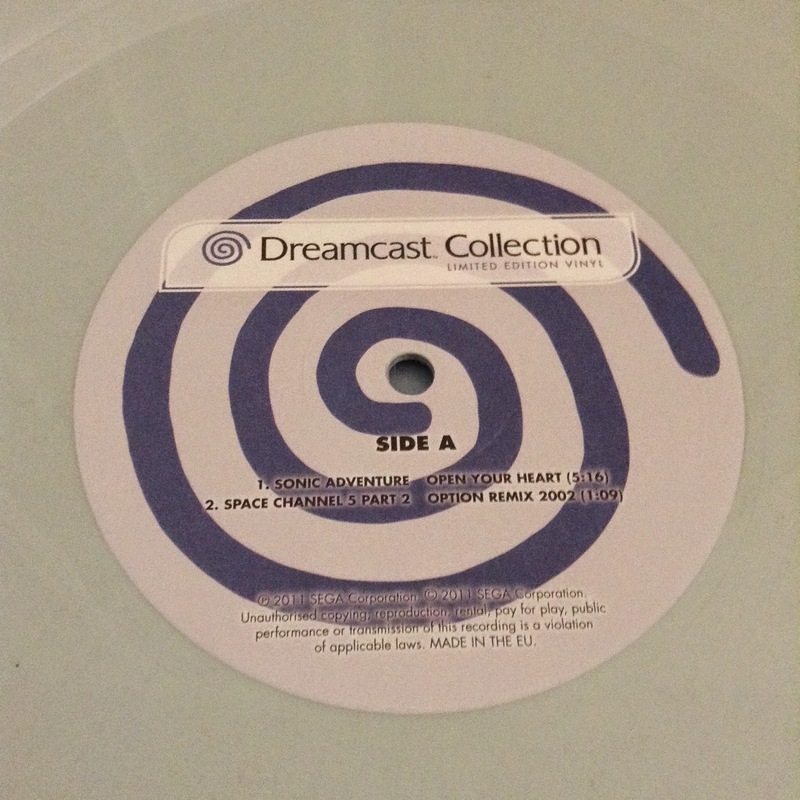 While creative rights remain with the entrant, The Dreamcast Junkyard reserves the right to republish the entry on its website as it sees fit. (so others can see the top entries). Winners will be chosen exclusively by the staff of The Dreamcast Junkyard. Entries are welcomed from anywhere in the world. All decisions are final. Awesome! I must have started following sometime in the first year, boy i feel old, i remember at the time there was nothing like DCJY. 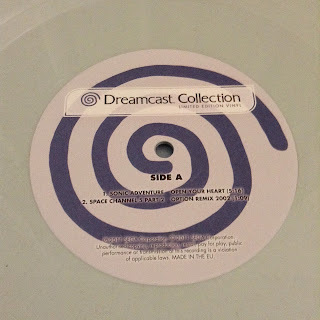 As the dreamcast wasnt envogue back then. I did once a few years ago run into a guy working at a BestBuy (electronic store) somehow we started talking about the dreamcast and i mentioned something from an article from this blog, and he said oh yeah i follow "the junkyard" i quickly facebook friended him on only that merit.